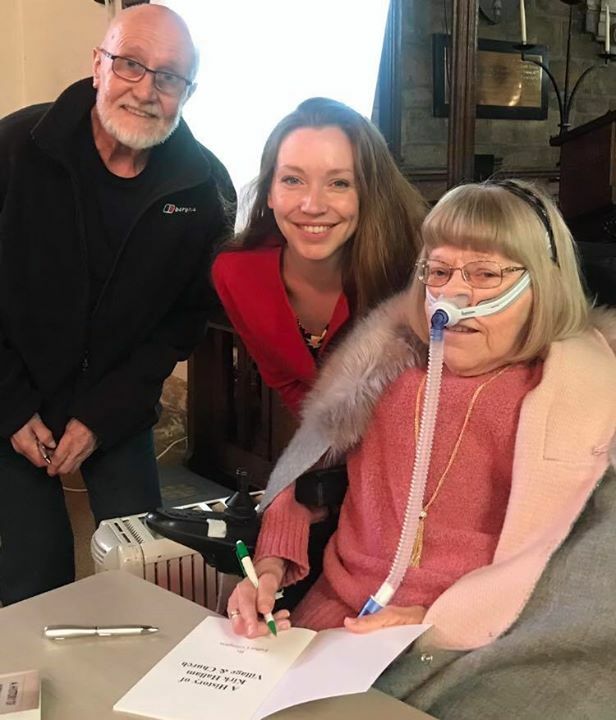 Esther signs copies of her book. 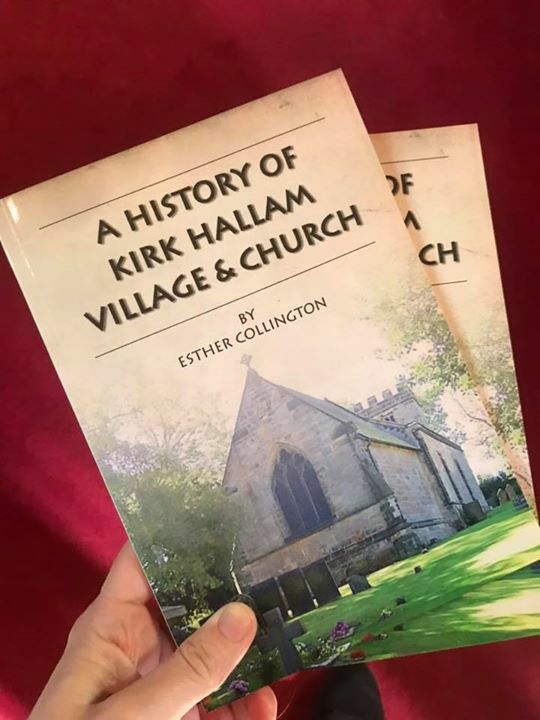 We got our signed copies of ‘A History of Kirk Hallam Village & Church’ by Esther Collington at the first ever book launch at All Saints Church. Well worth the queue!